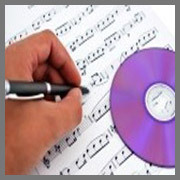 Transcription Service is the job when one needs to write a document in the way client's desire after listening to a particular audio or written file. In a transcription business you will be typing documents for your clients or online transcription companies. Transcription job can only be successful then when the service provider will follow the following code of ethics of perfect transcription job. There are various kinds of transcription services like medical transcription, business transcription, insurance transcription, financial transcription, corporate transcription, and legal transcription and so on and so forth. 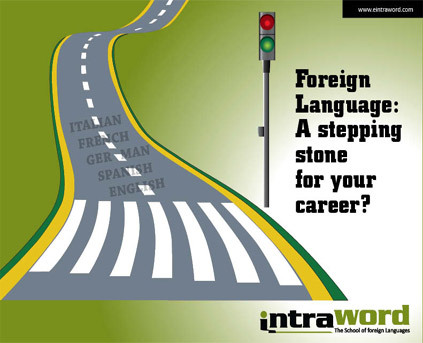 We at INTRAWORD served as a one-stop solution for all kinds of transcription services. Our dynamic, dedicated and experienced team of Transcription services handles transcription jobs of our clients with the utmost specialized care. 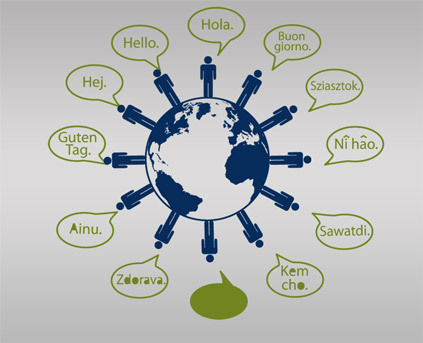 Our main aim is to provide the best quality transcription service at most competitive price within a short span of time. For that, we hire only perfect and professional transcriptionist who are outstandingly expert in their field. They understand the need and requirements of our clients and are committed to provide error-free transcription and trouble-free process. 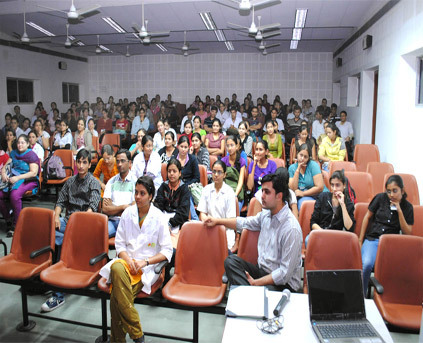 Medical transcription is a kind of transcription we provides at INTRAWORD. We cover each and every aspects of medical transcription job. Our medical transcriptionists are well-trained, well-experienced and dedicated individuals and form the integral part of our company structure. We look forward to working with prospective clients to make managing their medical transcription as easy as possible. We deliver high quality service to the all clients irrespective of their size of business and company. We believe in achieving goal of our company 'exceeding client's expectation' by working closely with our clients. Our business transcription job covers all the transcribing recordings of meetings, conferences, seminars, focus groups, insurance interviews, police reports, etc. We cover all aspects of business transcription be it interview transcription, meeting transcription, conference call transcription, focus group transcription or dictation services and much more. Our experts and professionals are experienced enough to get the job done in a short span of time while delivering quality services. 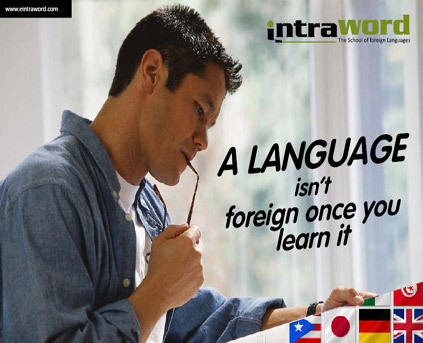 INTRAWORD offers another type of transcription and that is insurance transcription. This type of transcription is mainly used by the insurance industry as well as self-insured companies. 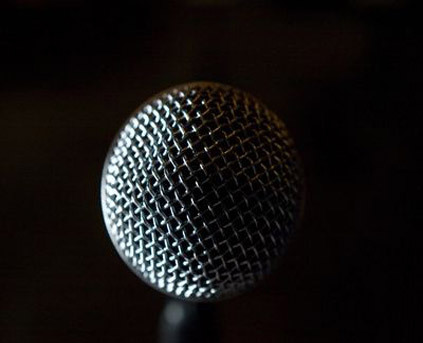 Recorded statements are generally necessary for worker's compensation and liability claims. Insurance transcription allows these statements to be converted into a usable format. Our skilled and expert professional makes every effort to get the job done in a perfect manner. Financial transcription service is in great demand to the dynamic and growing financial industry. Keeping the needs of the industry, we at INTRAWORD are offering affordable financial transcription services for financial reports, financial events, financial summary report & financial analysis report for big or small organization. Our transcriptionists are well verse with the business terminology and possess English vocabulary. Our corporate transcription service comprises all literally documents on any subject. We produce transcripts for every types of companies and corporations. Corporate transcription services covers a gamut of other services which include - Business transcription services, teleconference transcription services, convention transcription services and seminar transcription services. Our corporate transcriptionist focused to provide the quality service the way our clients want. No matter how complicated your job is, we are organized to handle it. Legal transcription services consist of all legal documents and others. Legal transcription is a highly specialized and dedicated matter, wherein even a slight change in language or words can completely alter the significance of the text. A missed word or misinterpreted sentence can win or lose cases. To transcribe legal documents accurately, a thorough understanding of legal terminology is required. Our teams of qualified transcriptionists are extensively trained in legal terms and jargon and have the expertise to do even the most complex legal transcriptions.